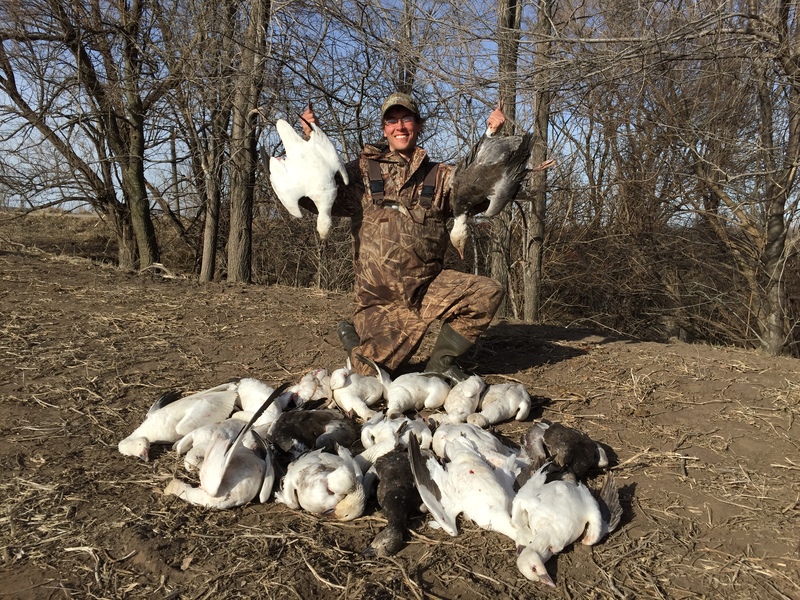 Performance Goose Calls will make you a better caller! Want to call better, double cluck faster, and decoy more geese? Performance Calls delivers the calls and instruction you need to succeed. Geese respond to good calling, so great calling is your advantage. And using the right notes in the right pursuasive way determines not only how well geese decoy, but if you go home with a limit or empty handed. Choosing the right call for your hunting situation is the smartest thing you can do to increase your success. Learn what Performance Goose Call is best for your hunting situation. We'll email free videos each week to help ensure that your goose hunt is the best it can be.